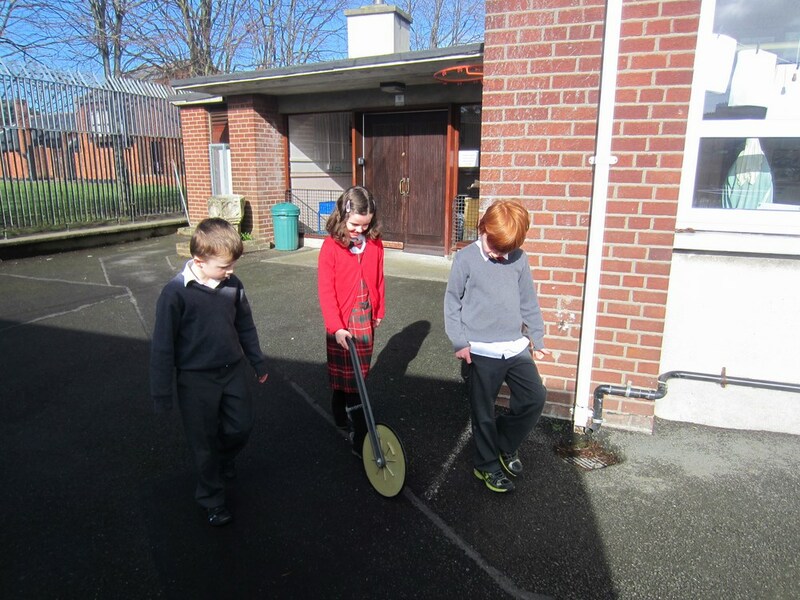 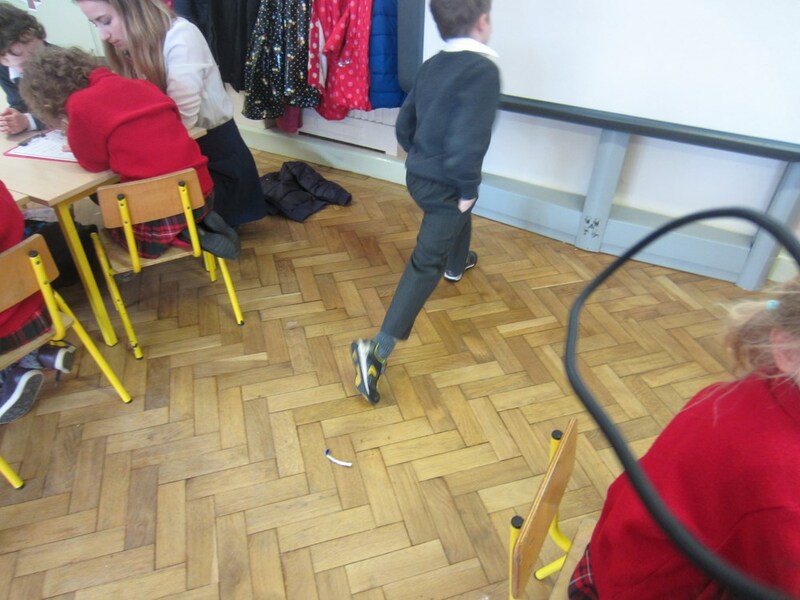 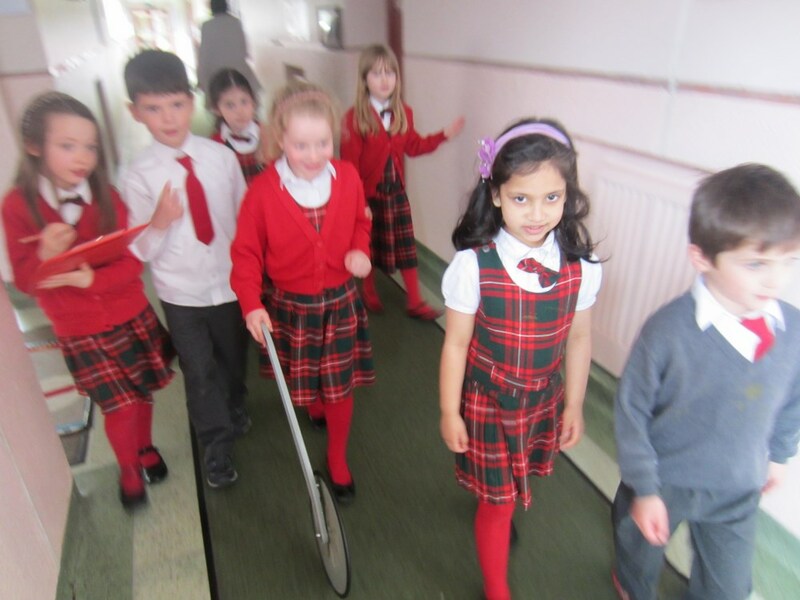 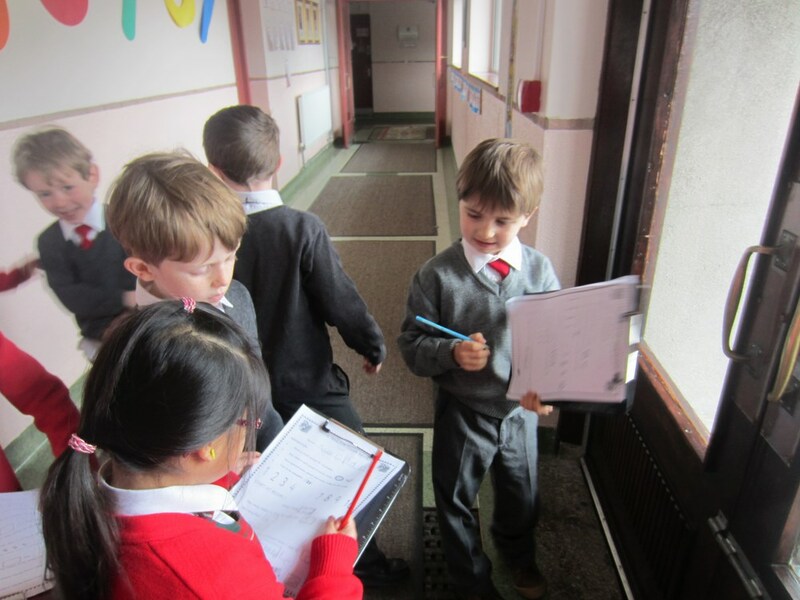 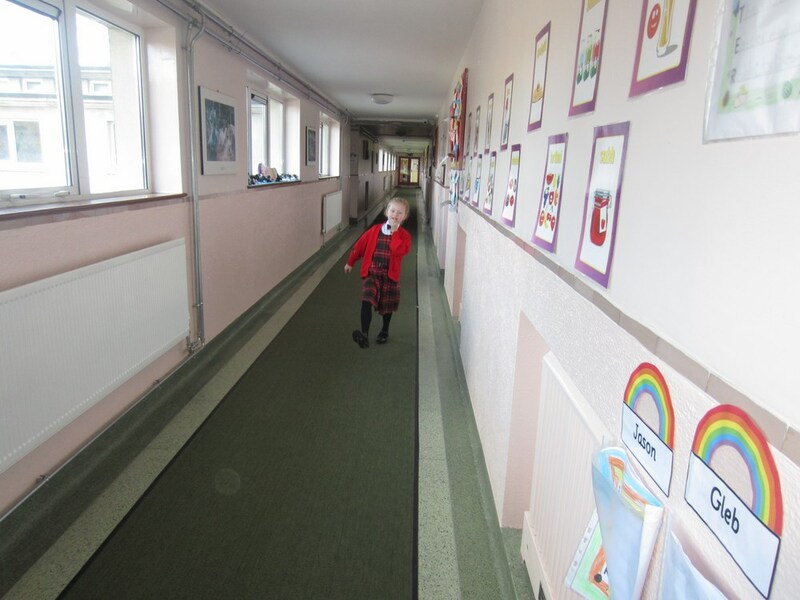 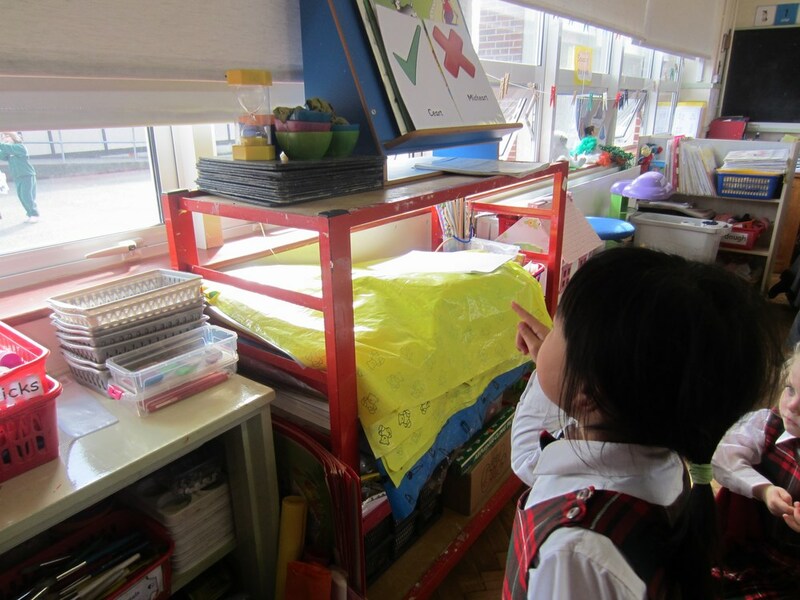 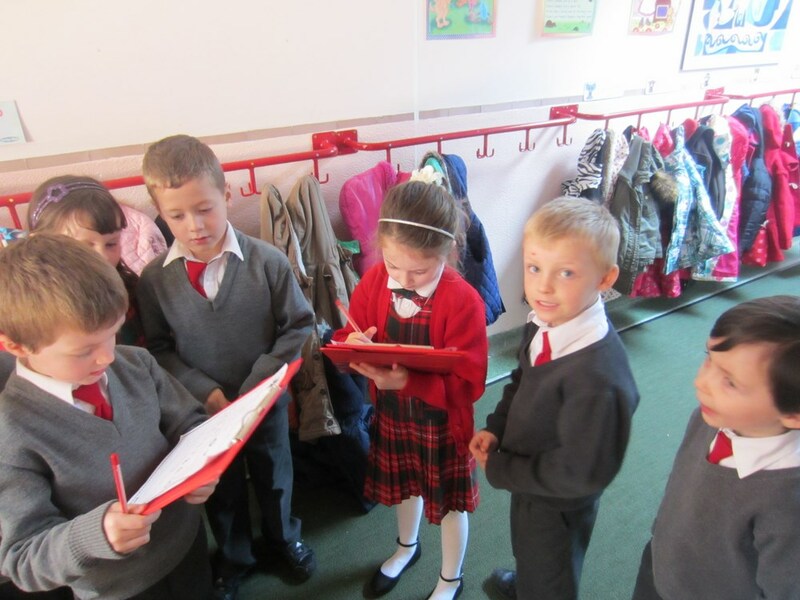 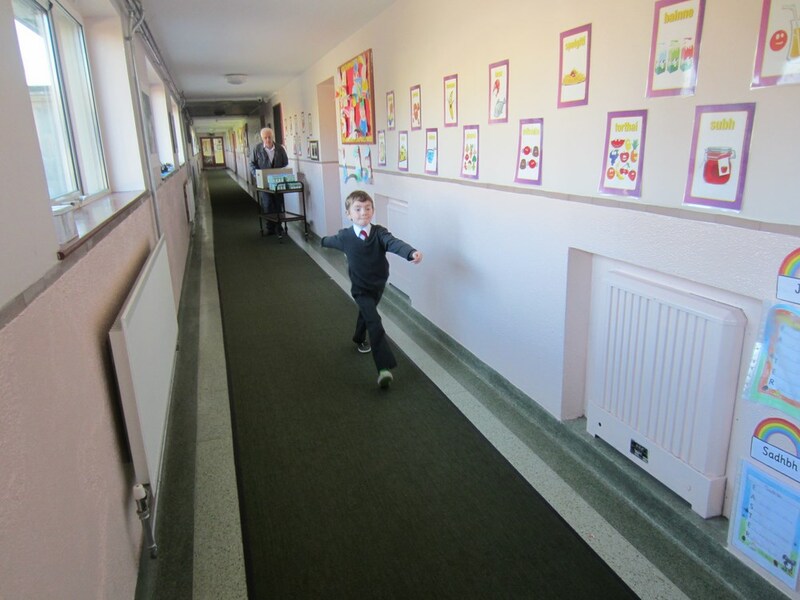 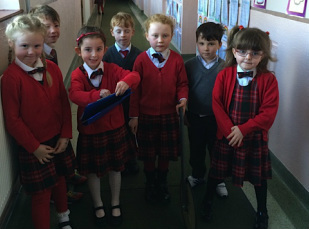 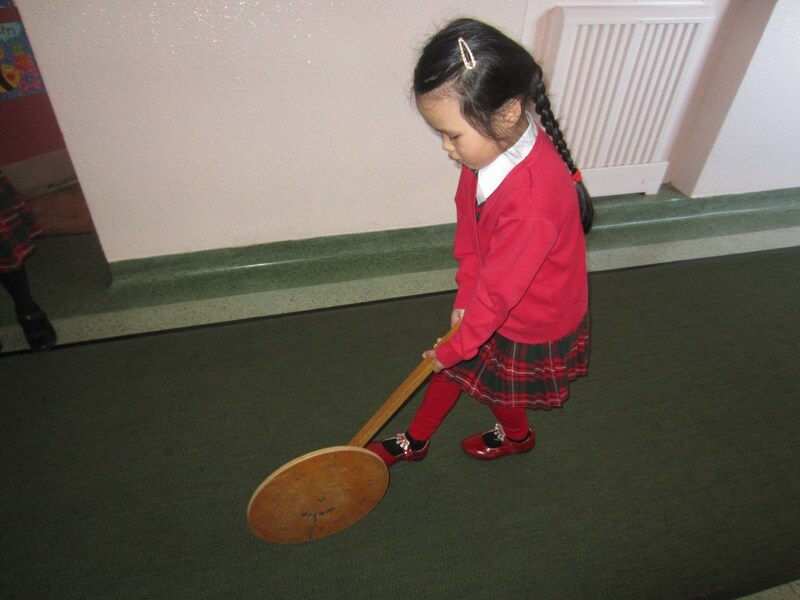 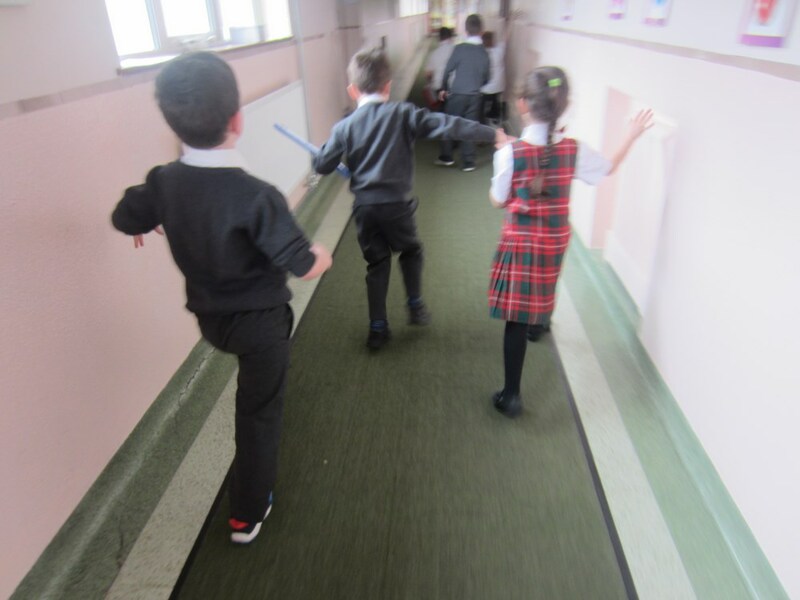 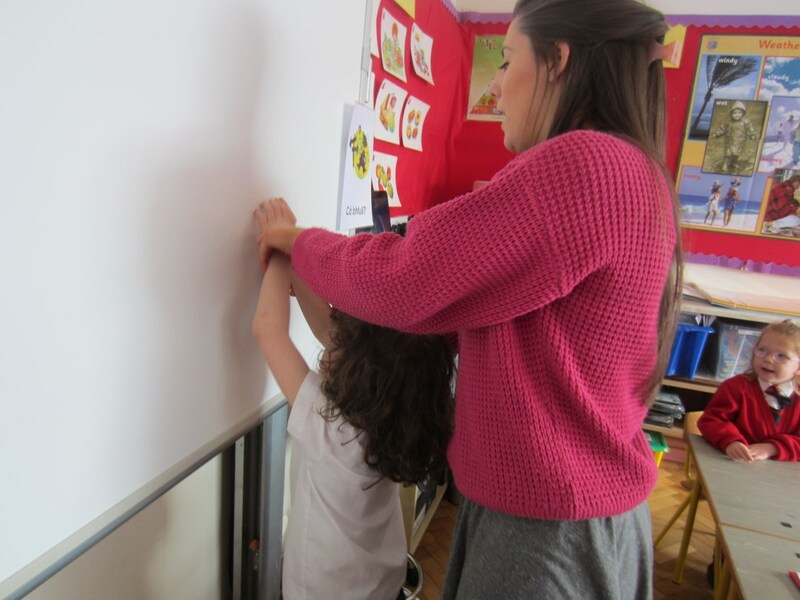 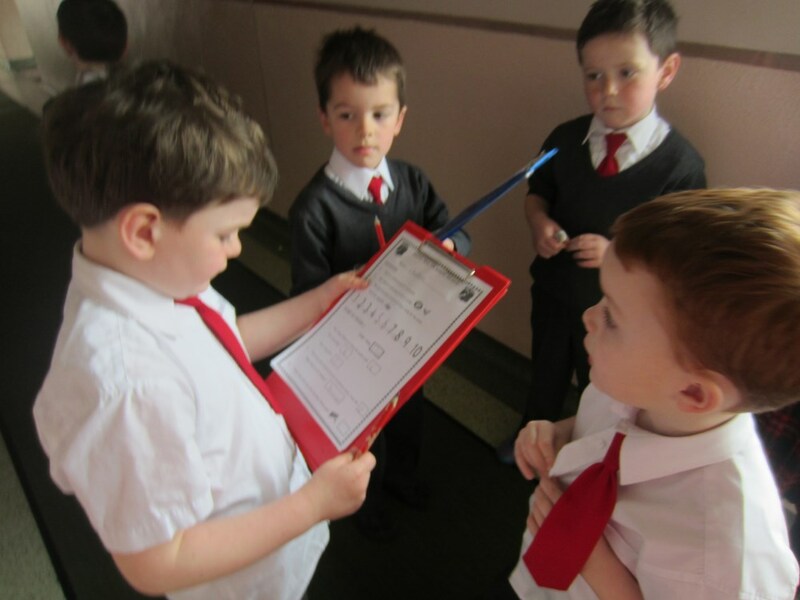 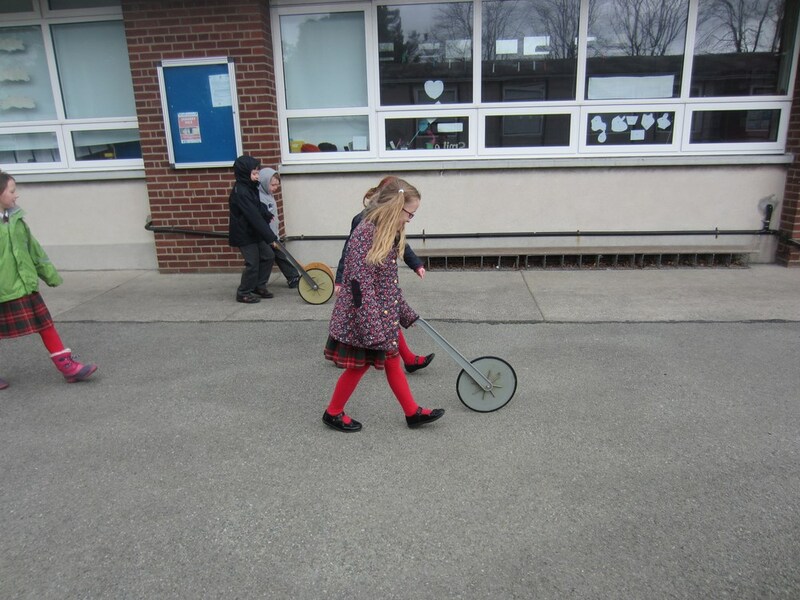 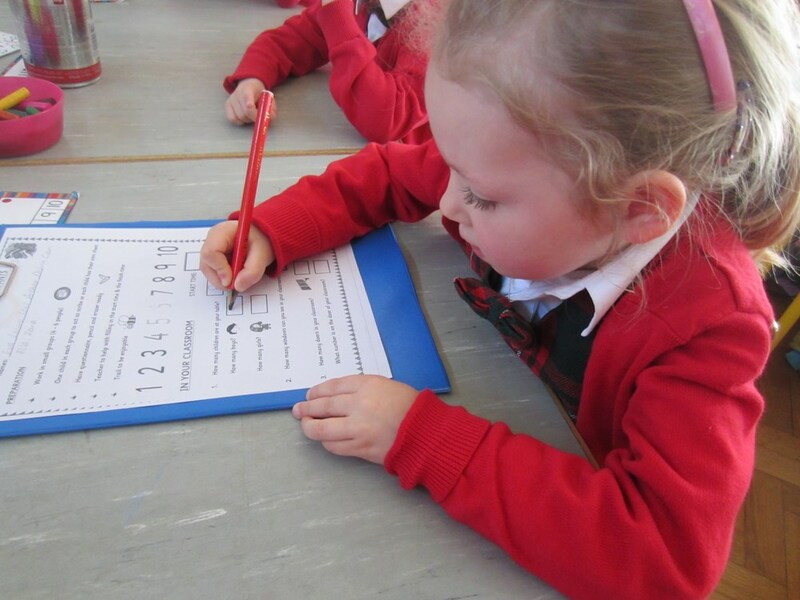 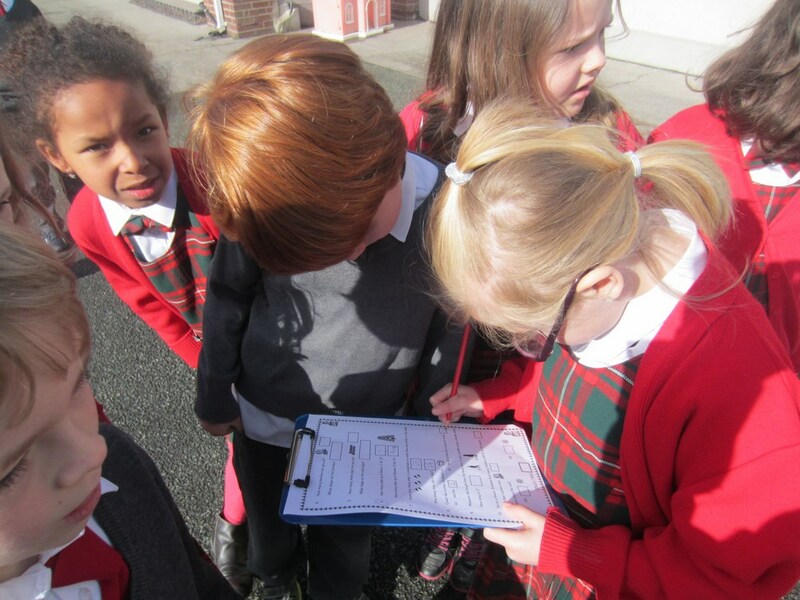 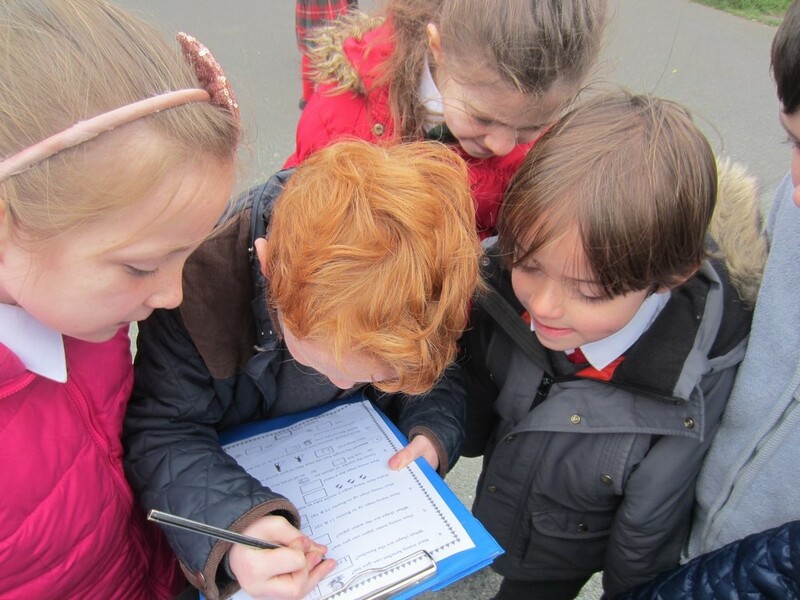 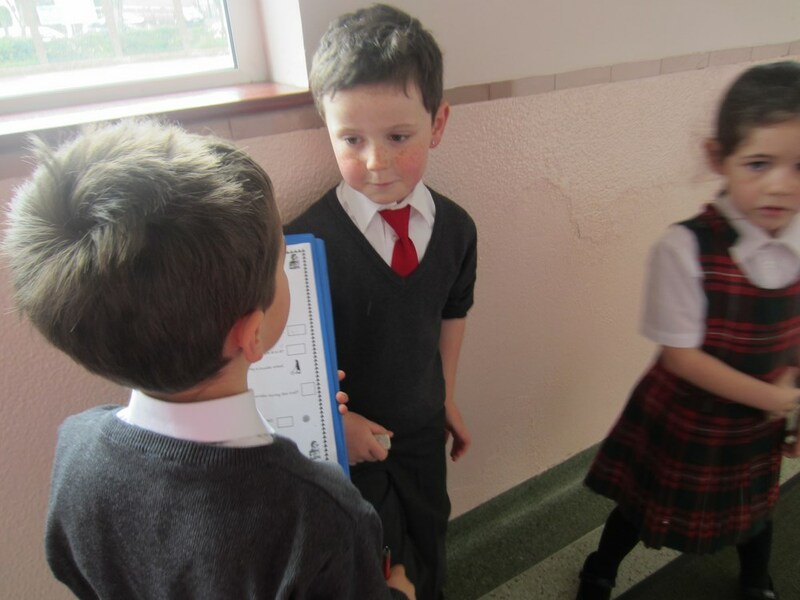 Every class in the school recently had the exciting opportunity to go on Maths trails inside and outside the classroom. 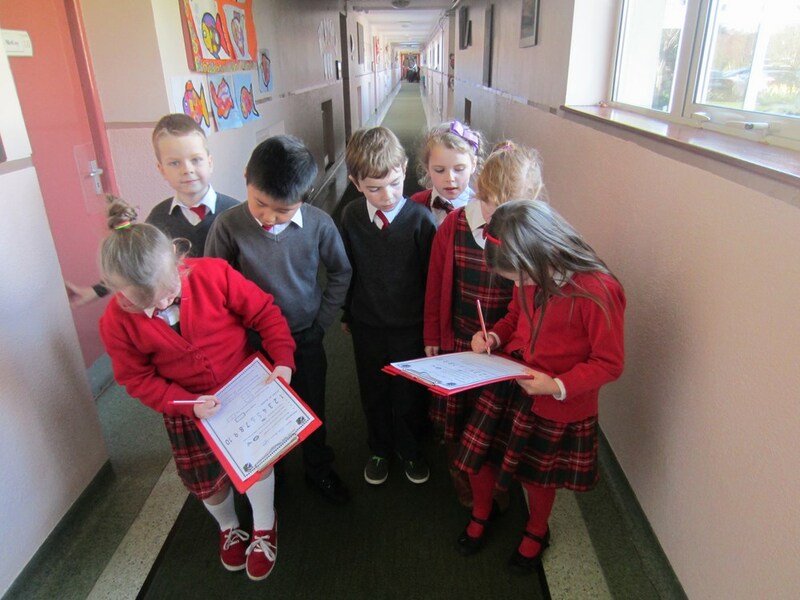 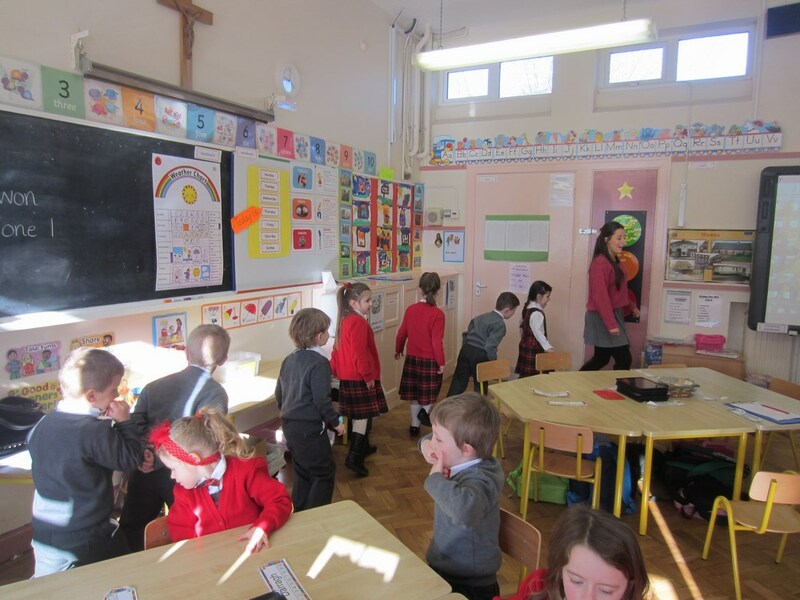 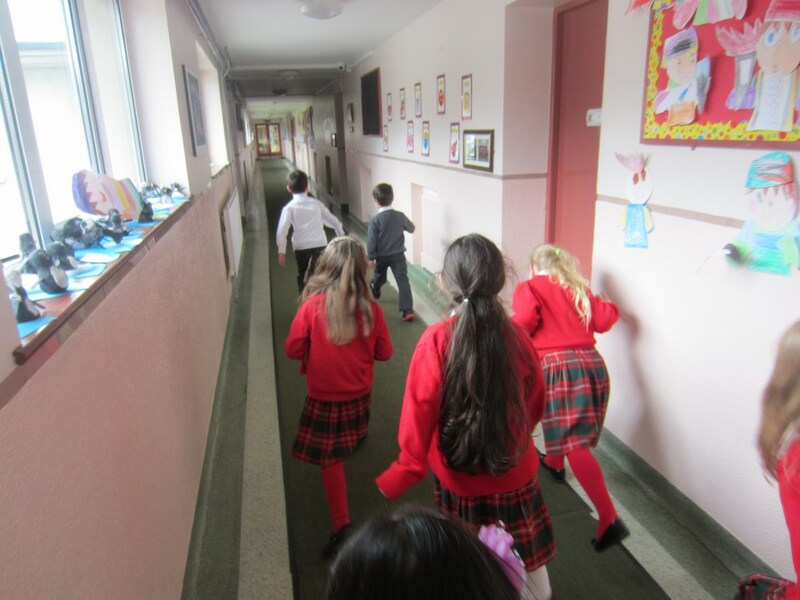 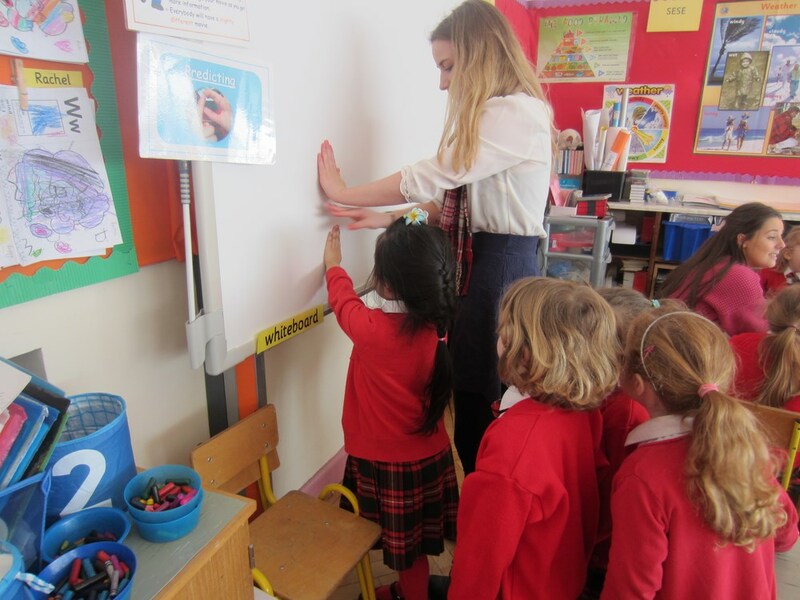 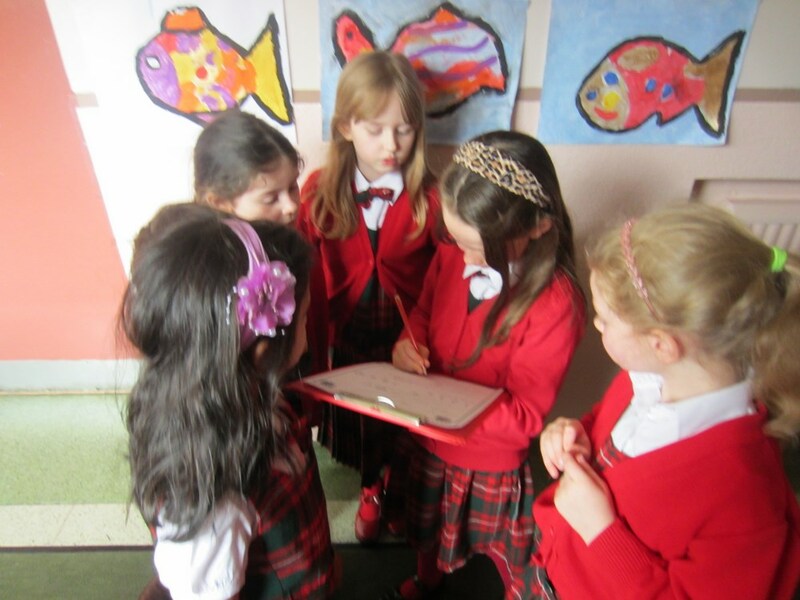 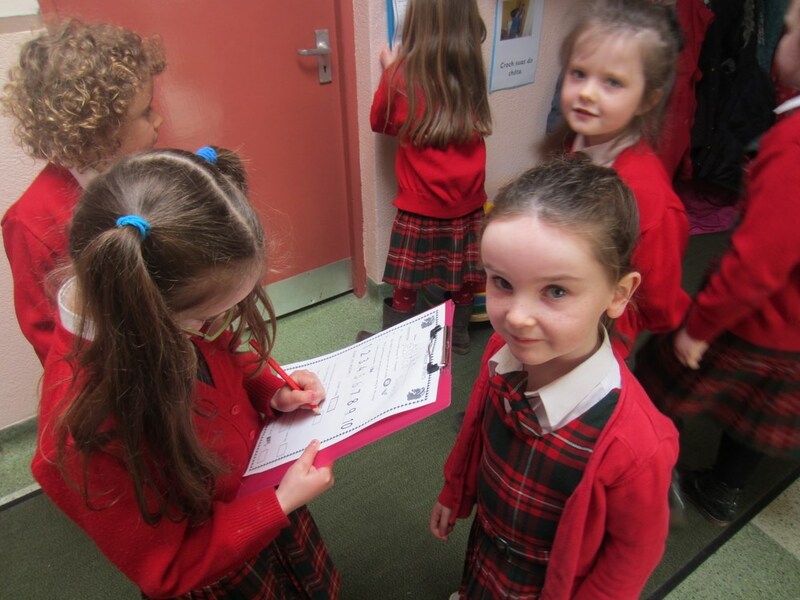 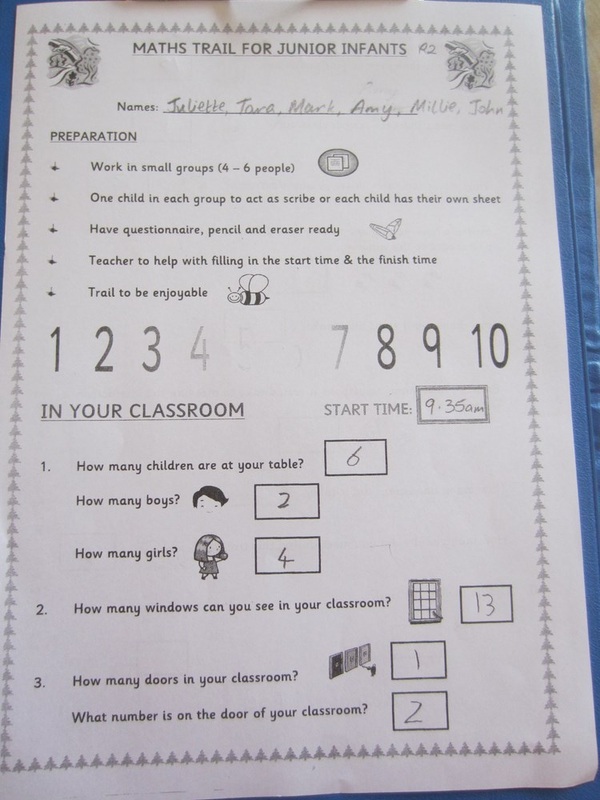 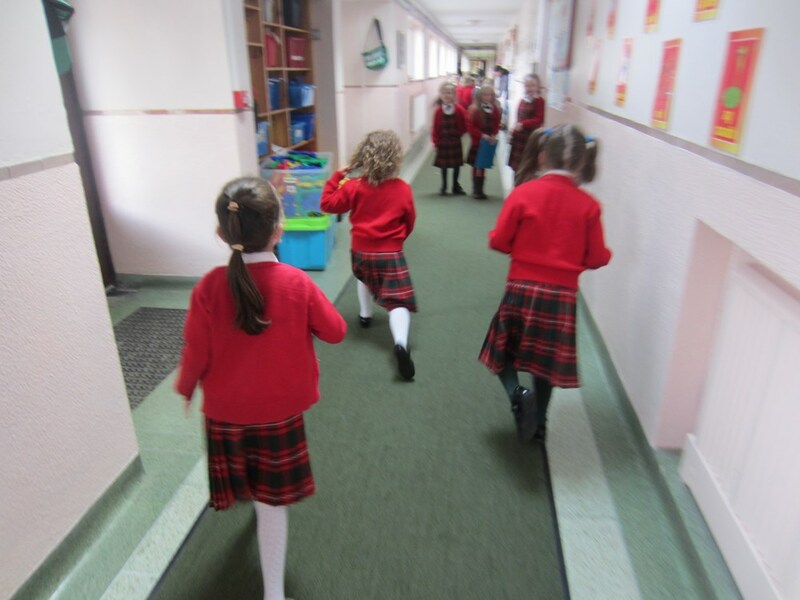 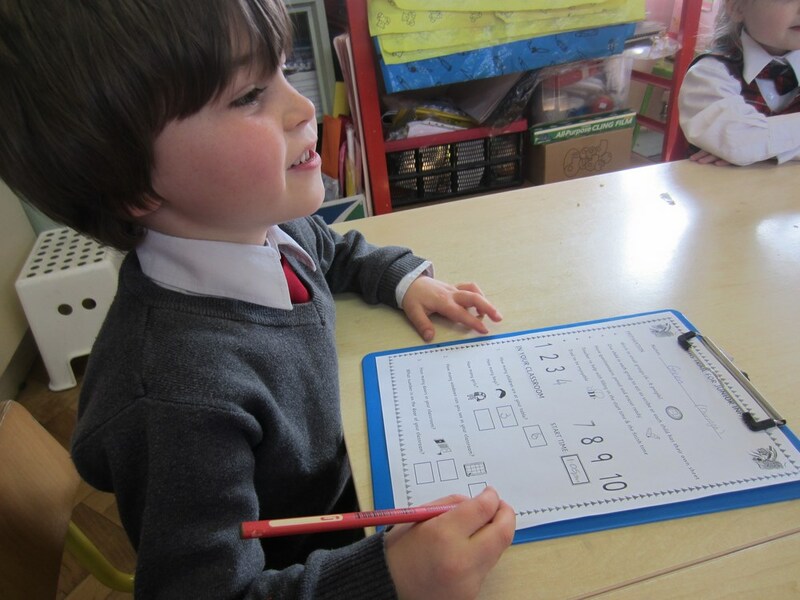 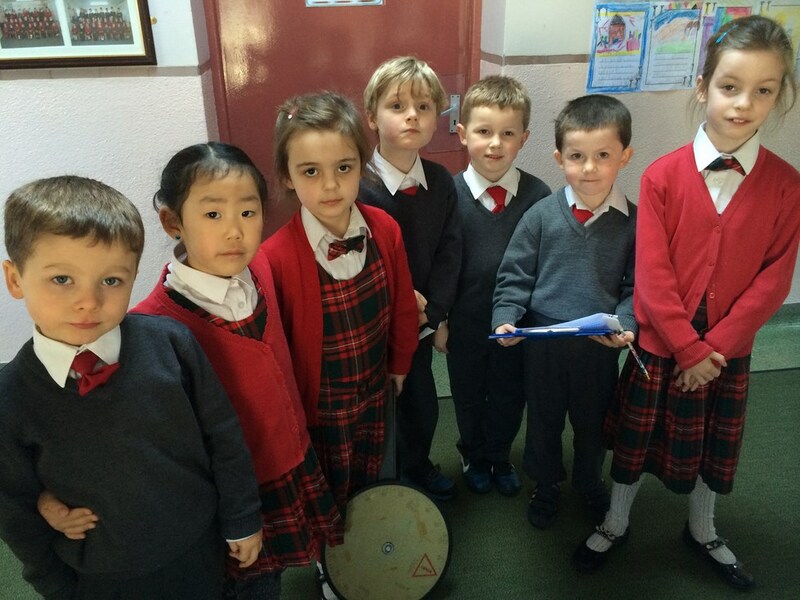 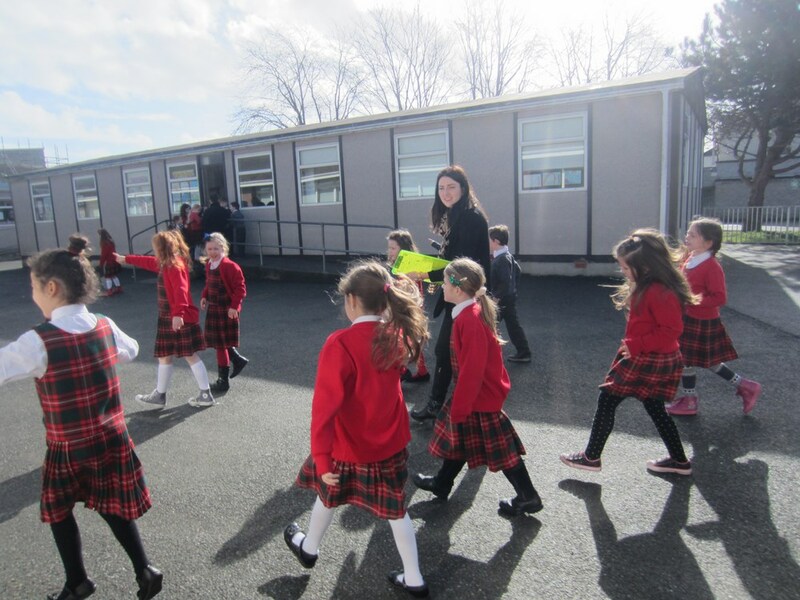 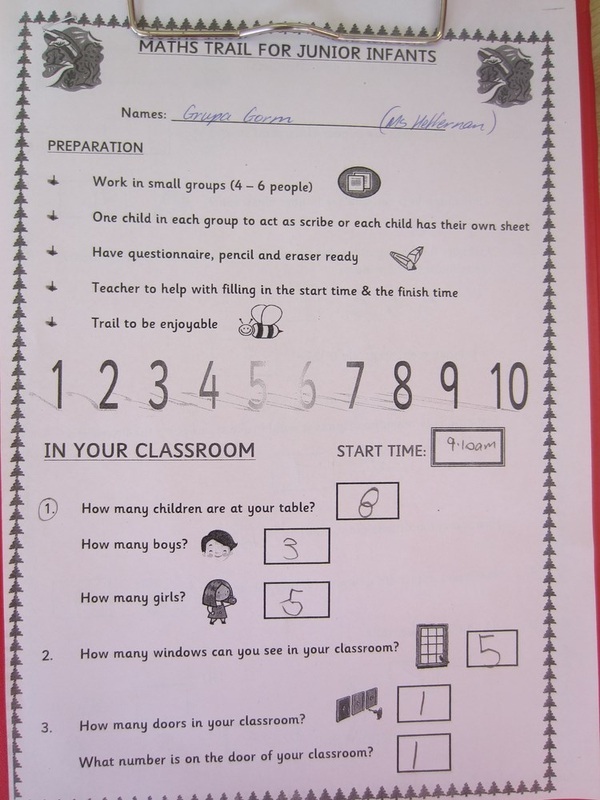 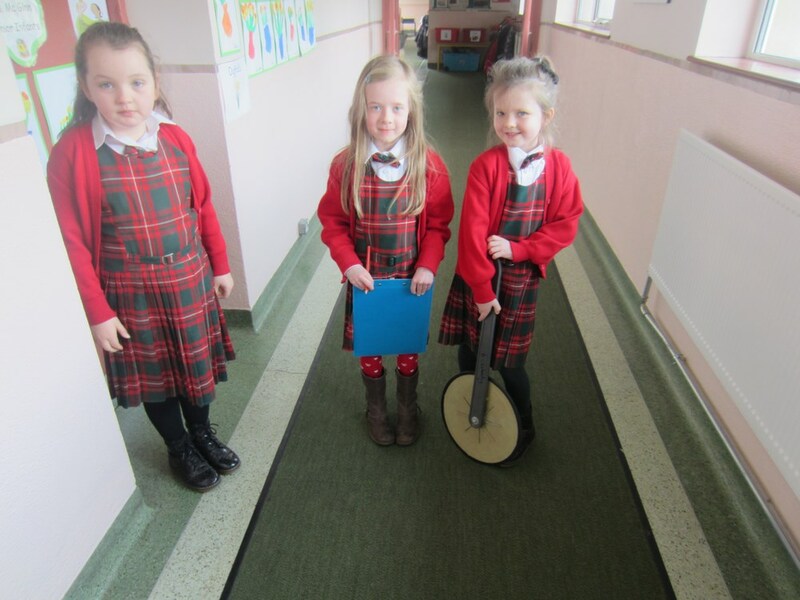 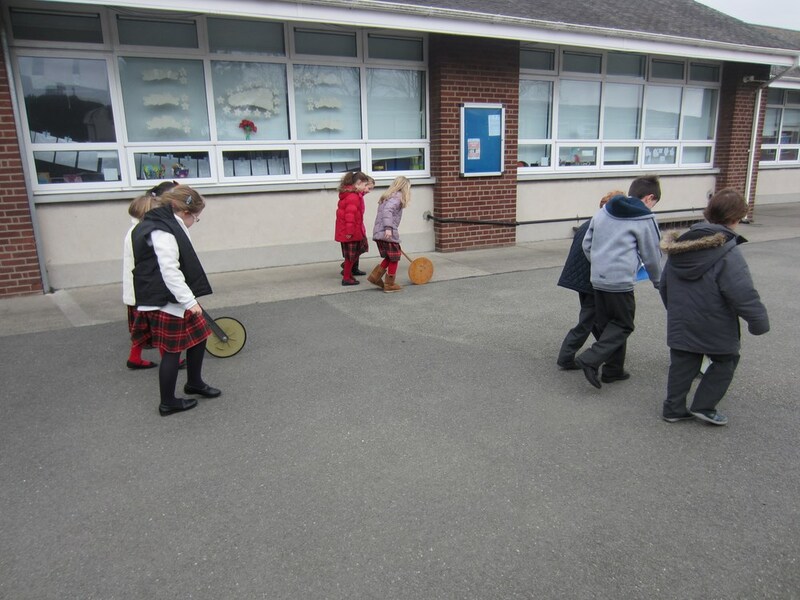 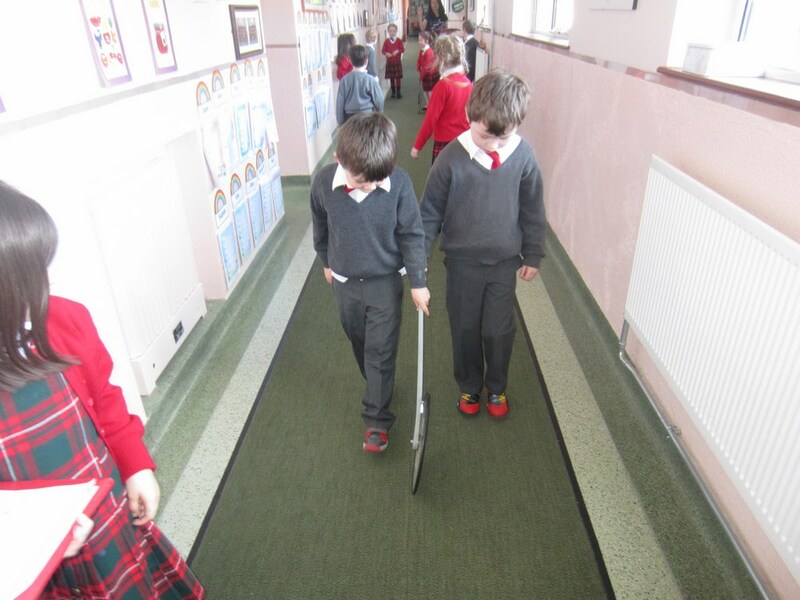 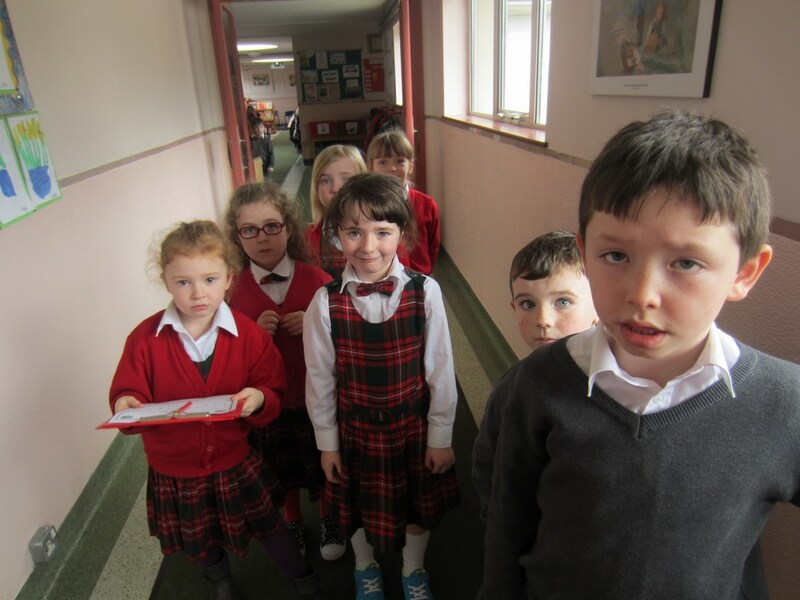 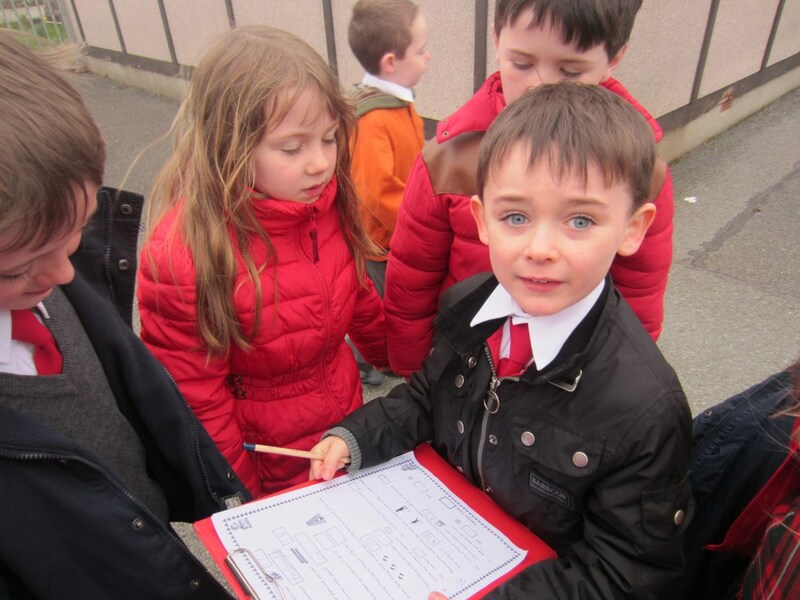 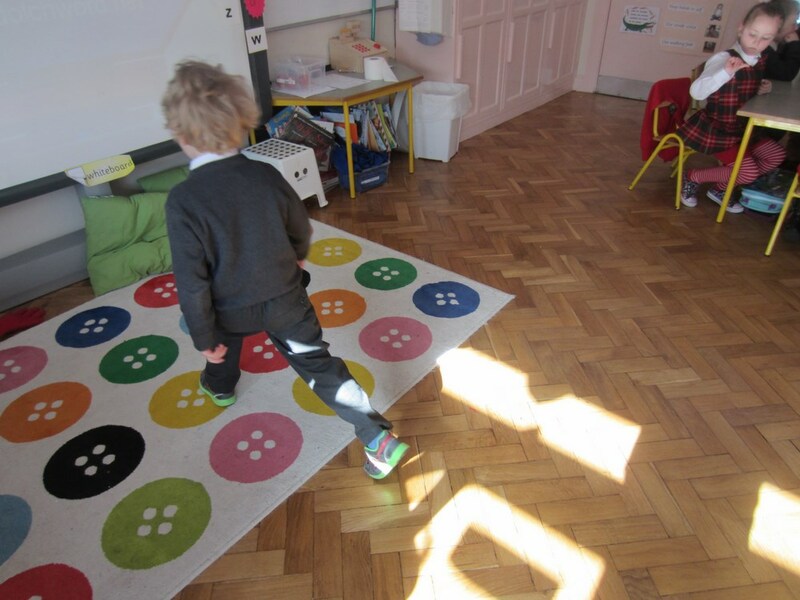 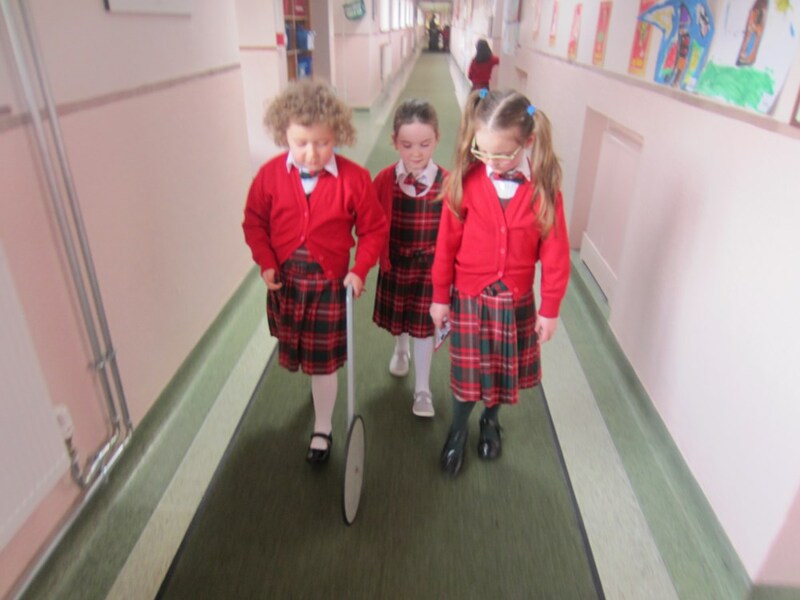 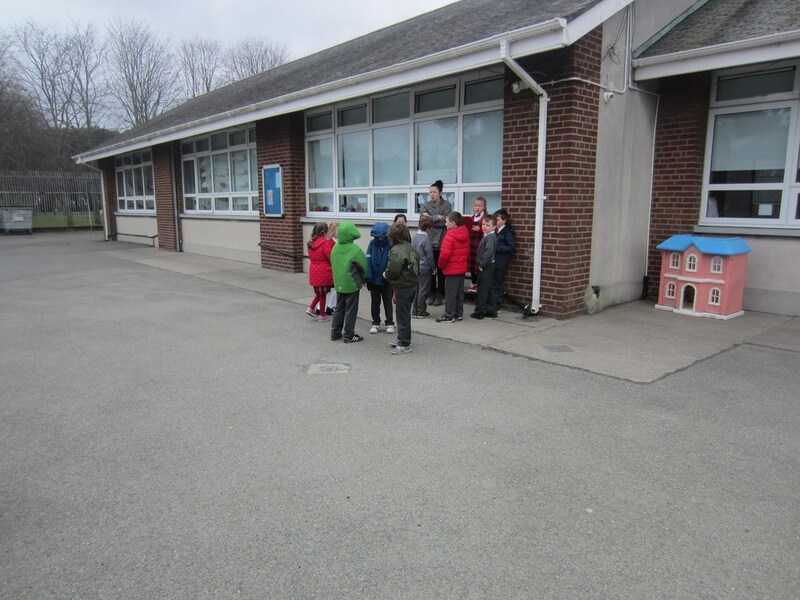 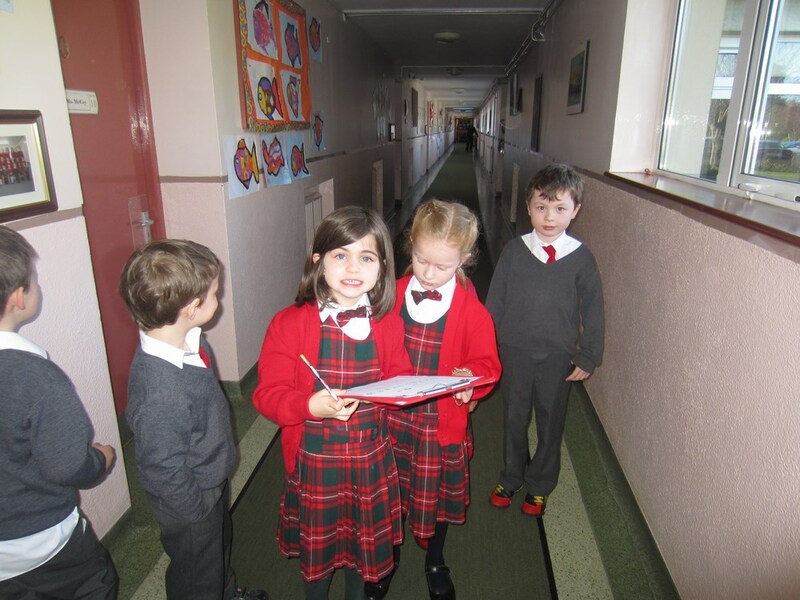 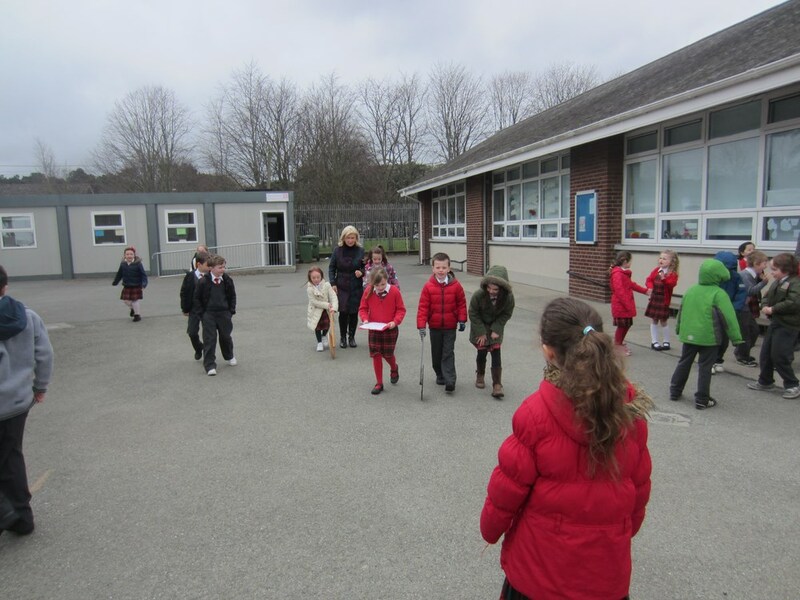 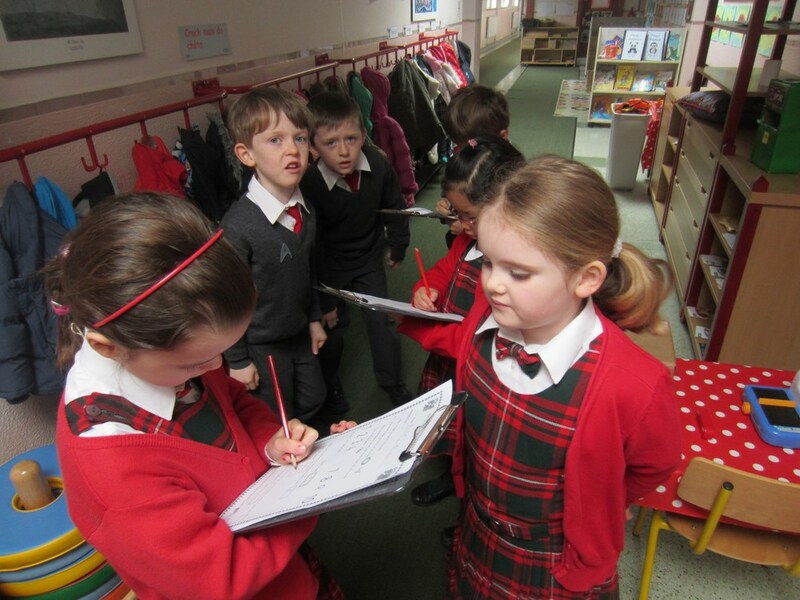 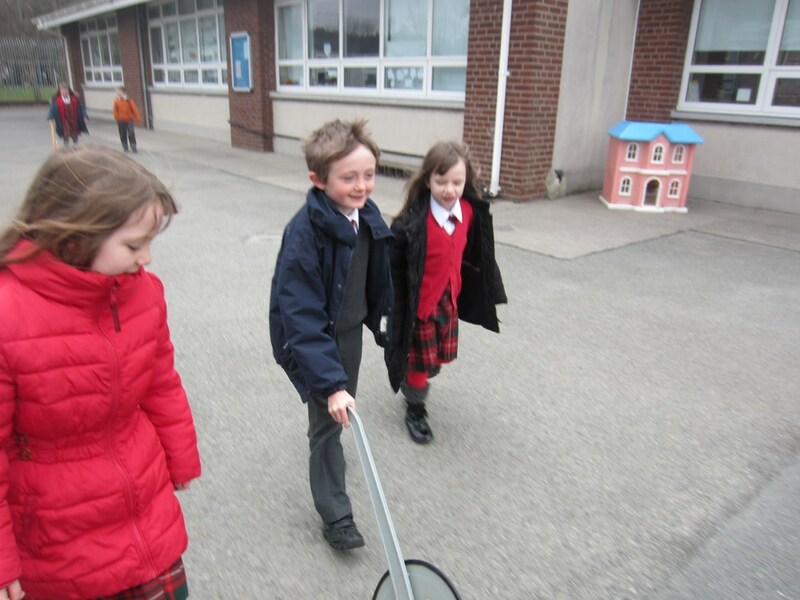 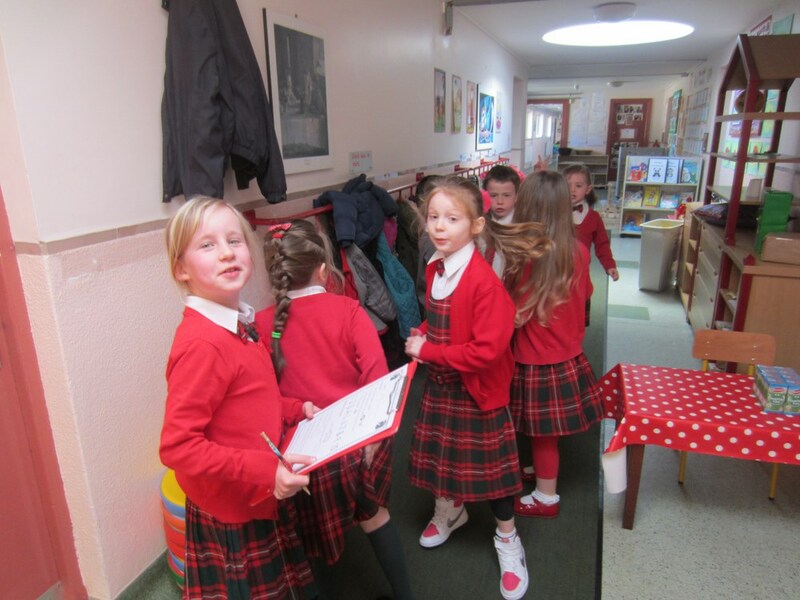 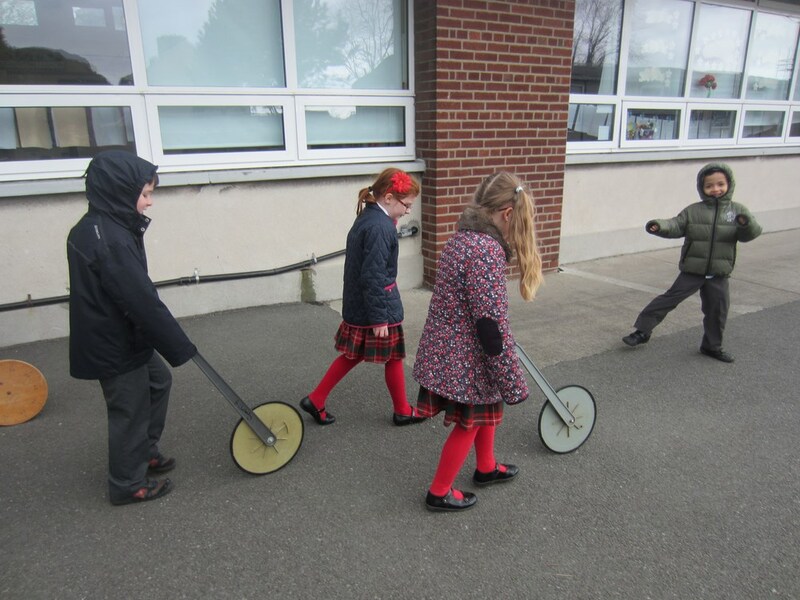 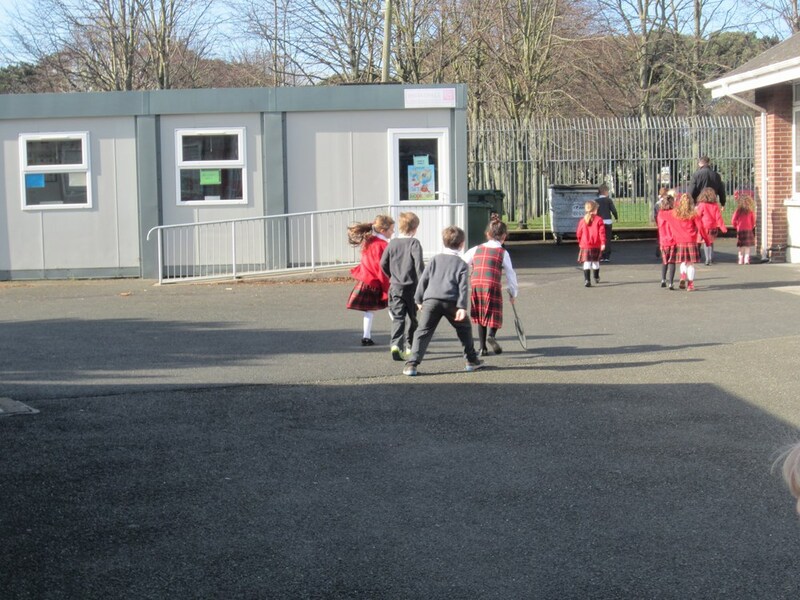 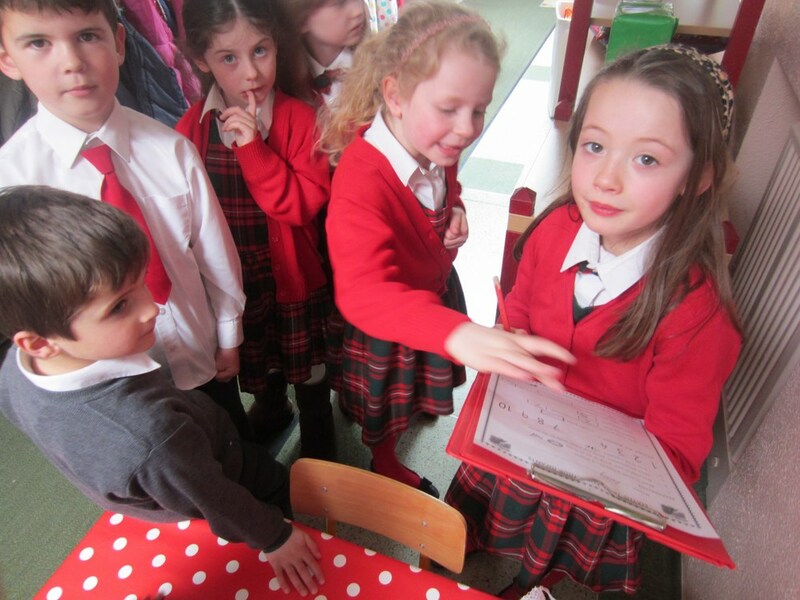 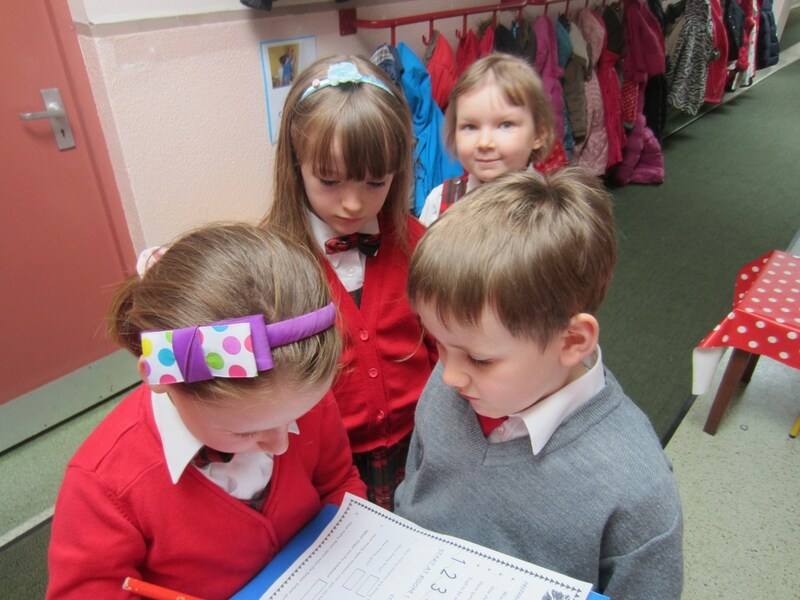 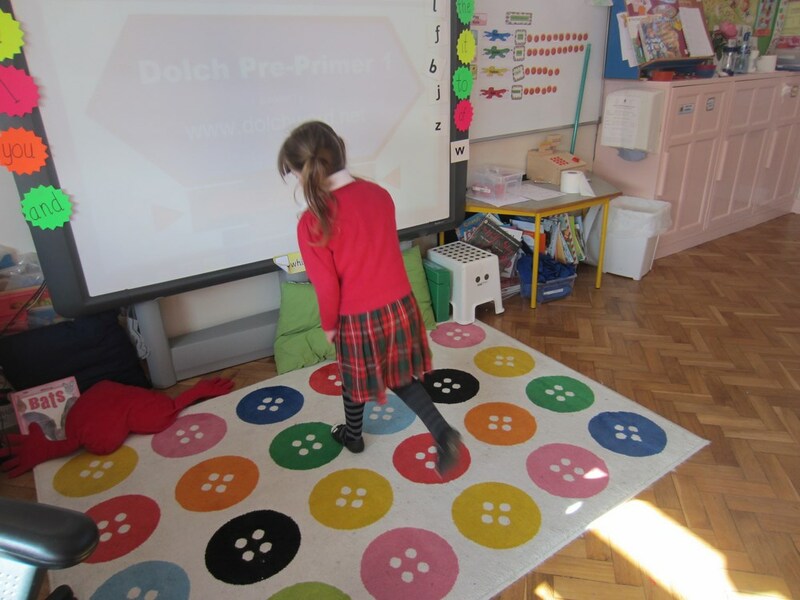 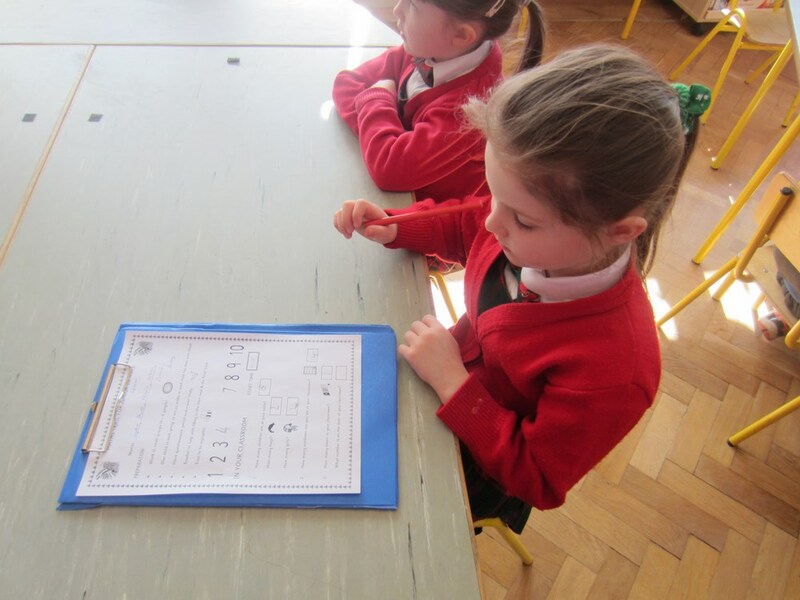 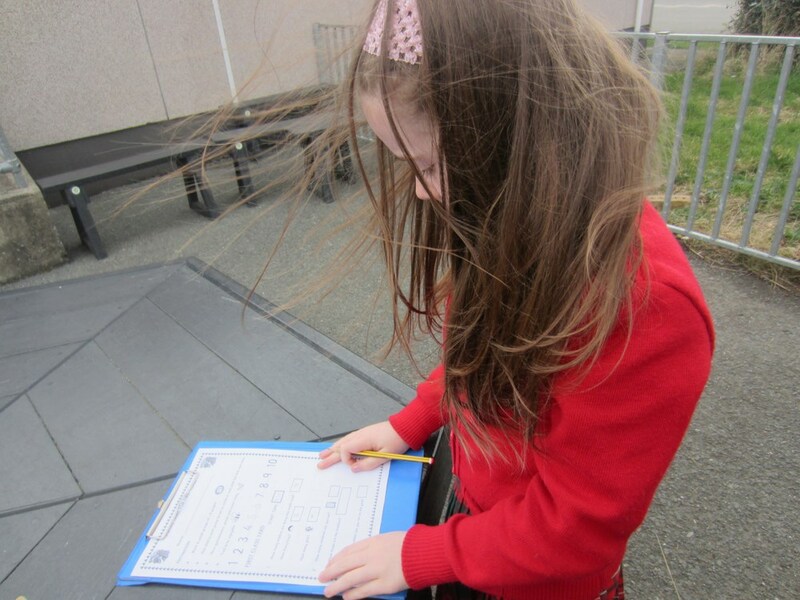 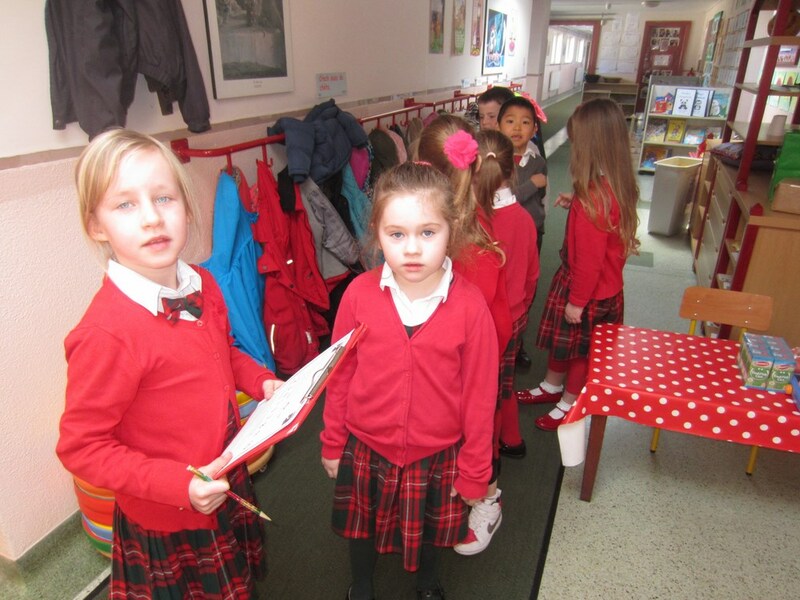 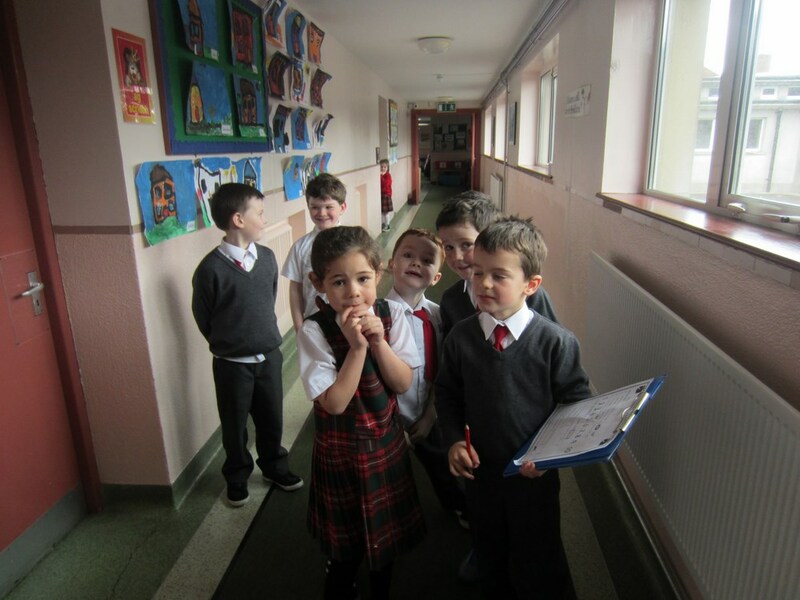 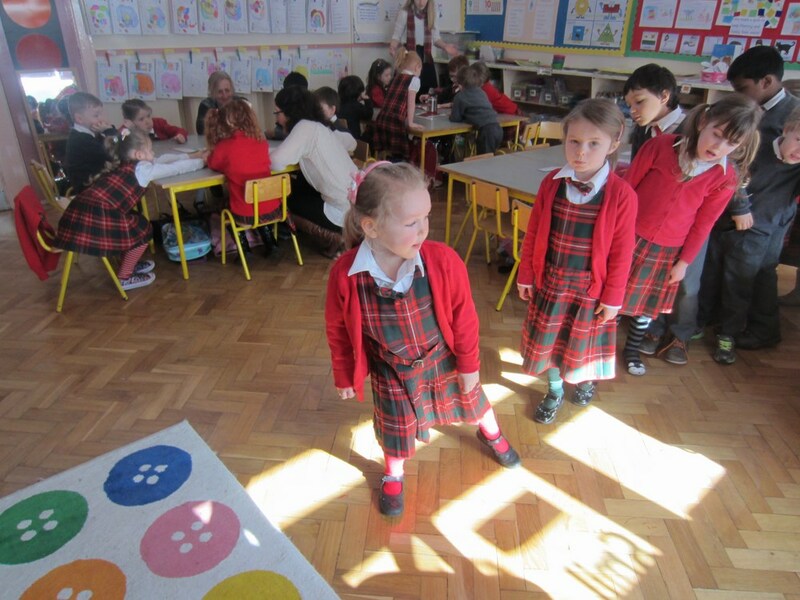 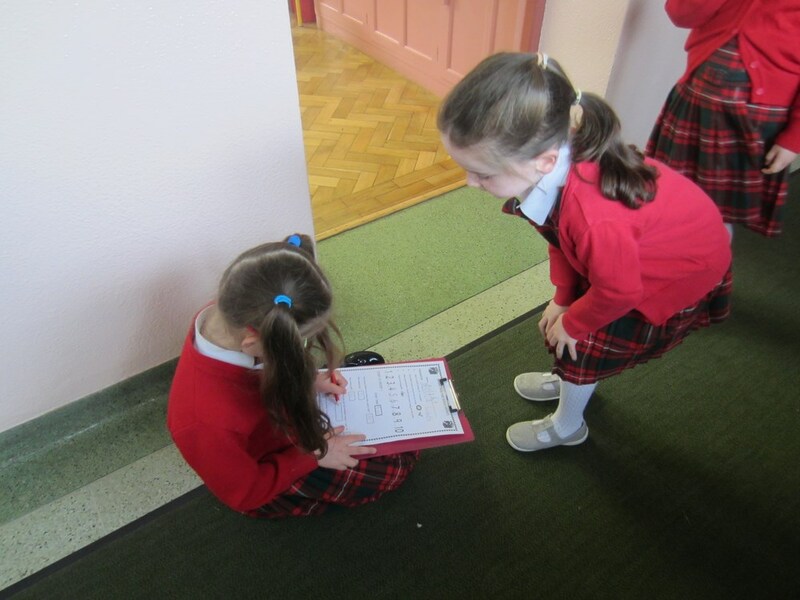 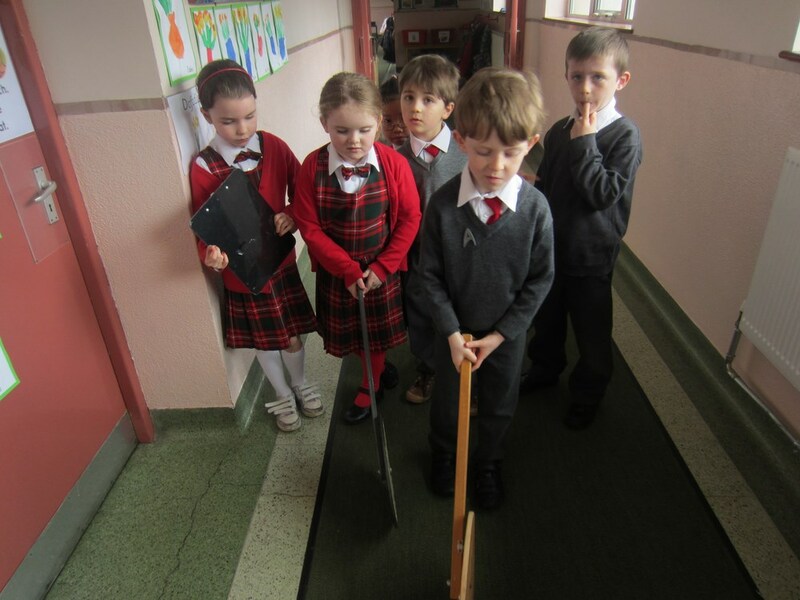 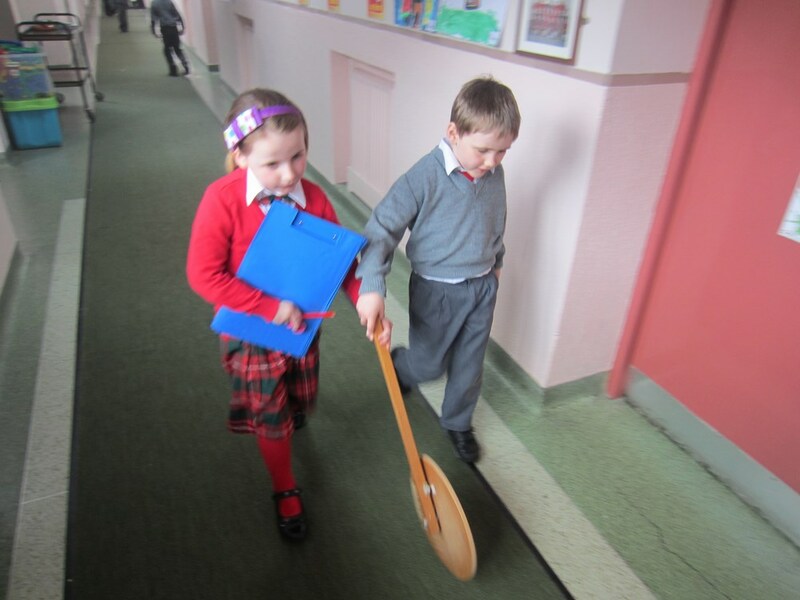 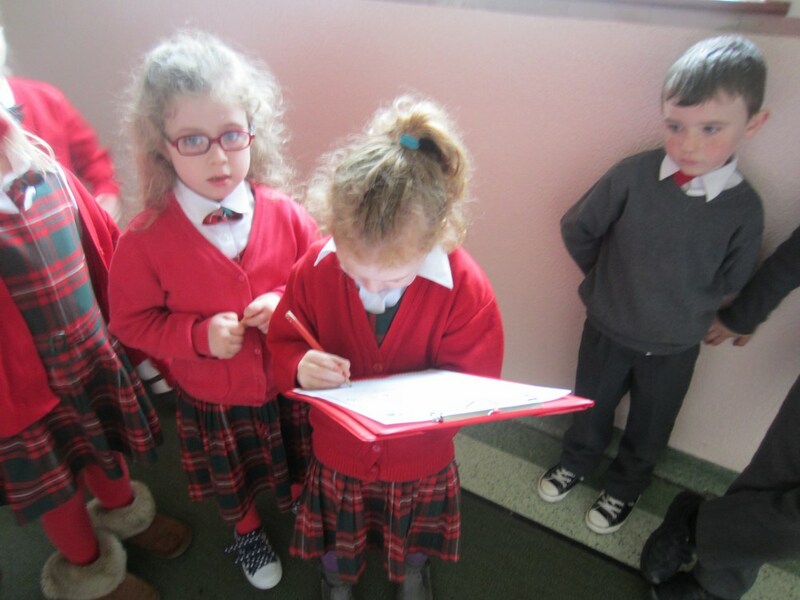 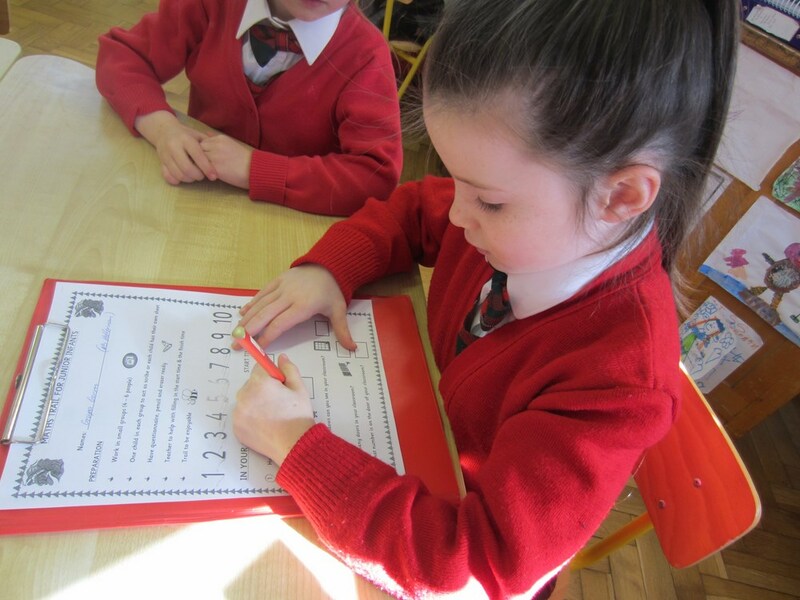 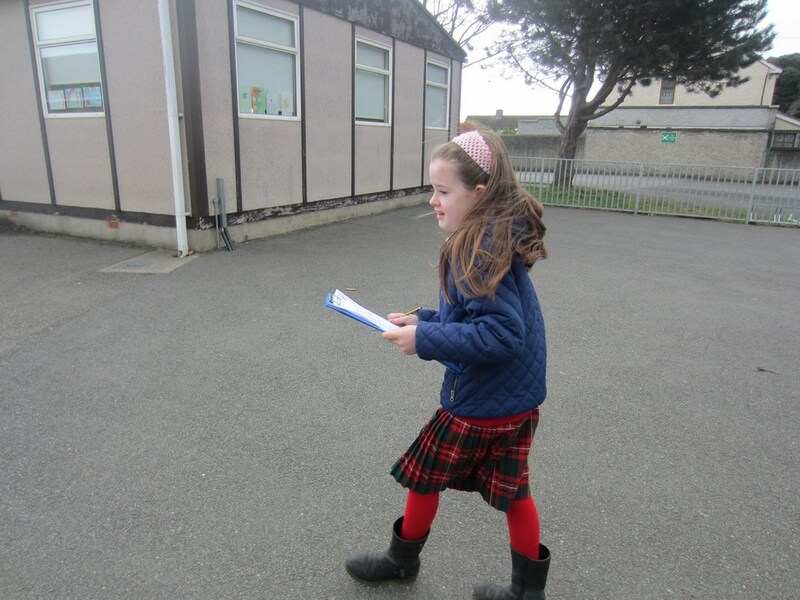 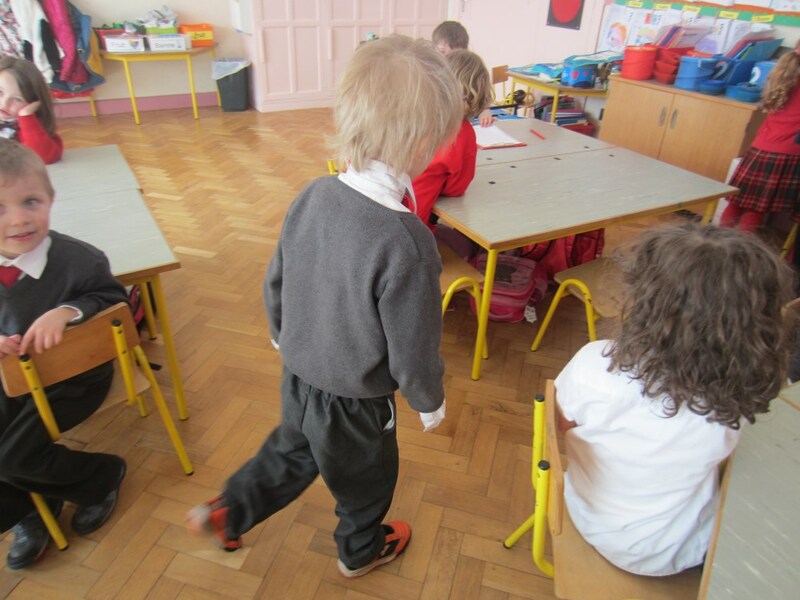 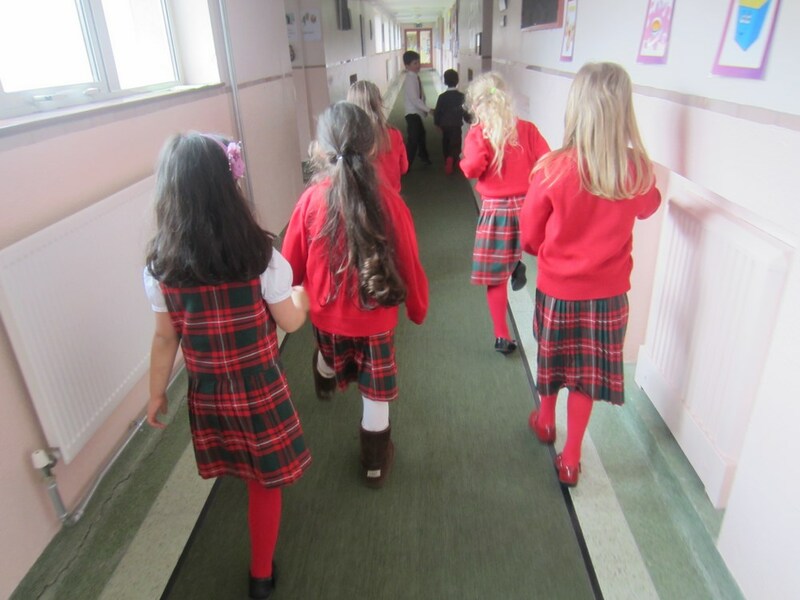 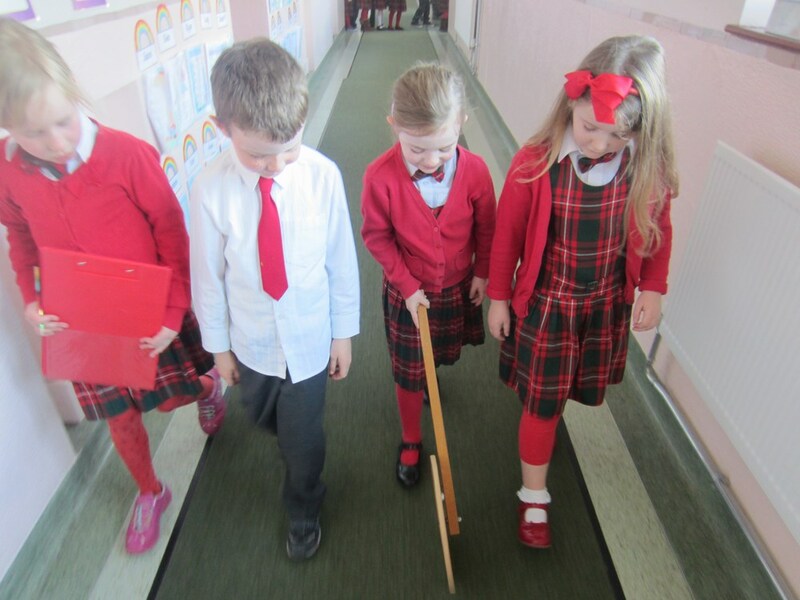 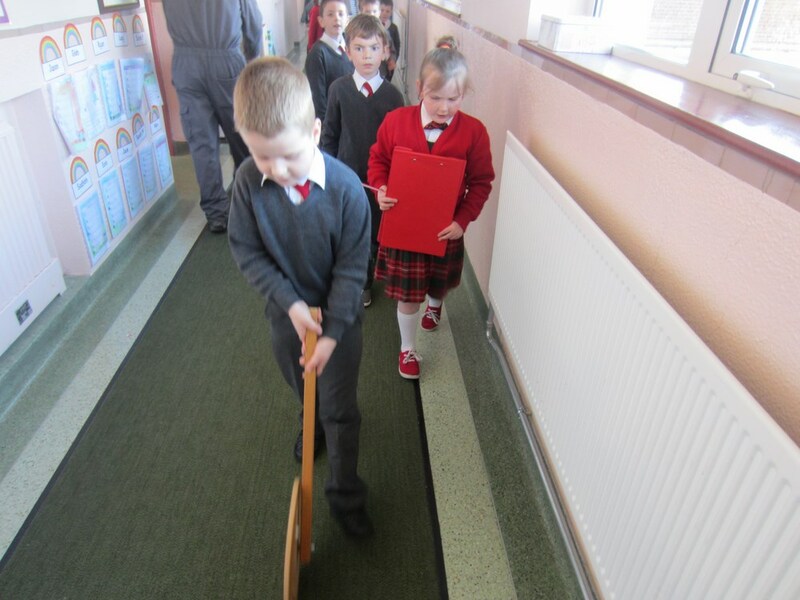 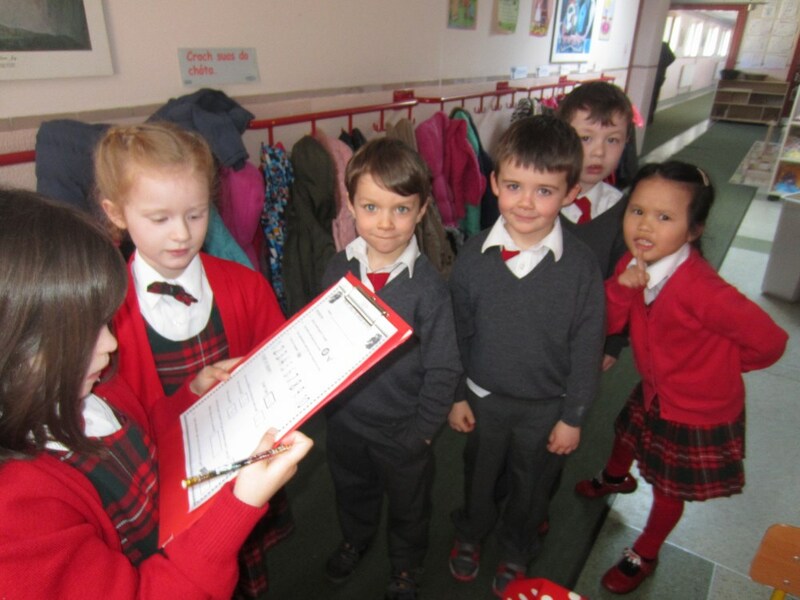 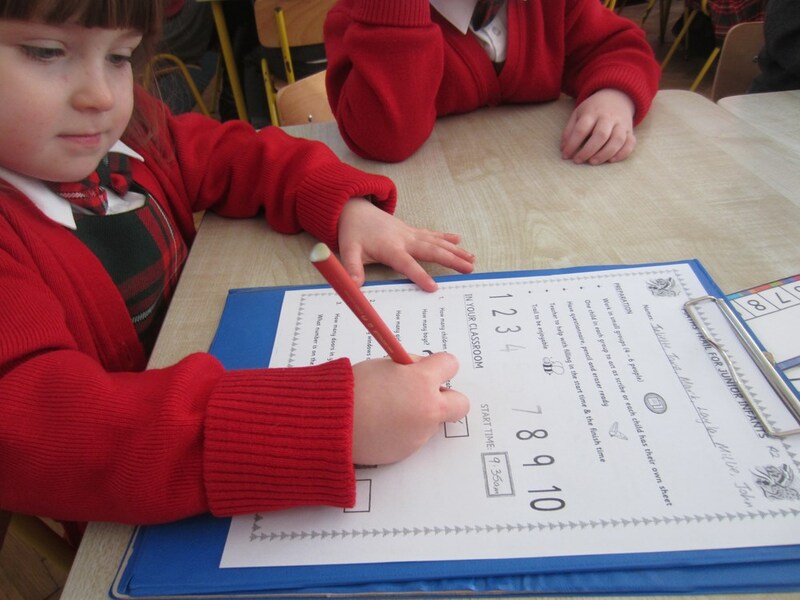 The Junior Infants completed a variety of Maths tasks in the classrooms, the Senior Infants explored the main school building and the First Classes spent time examining the yard. 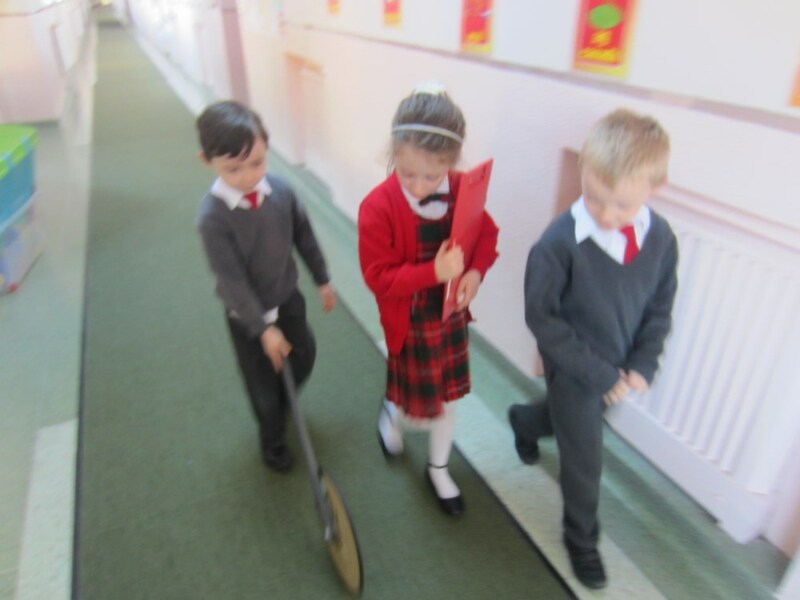 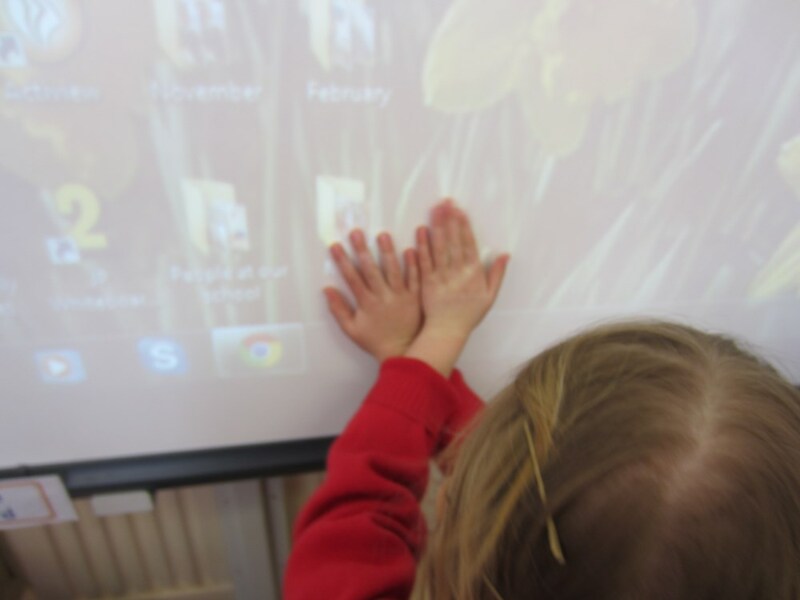 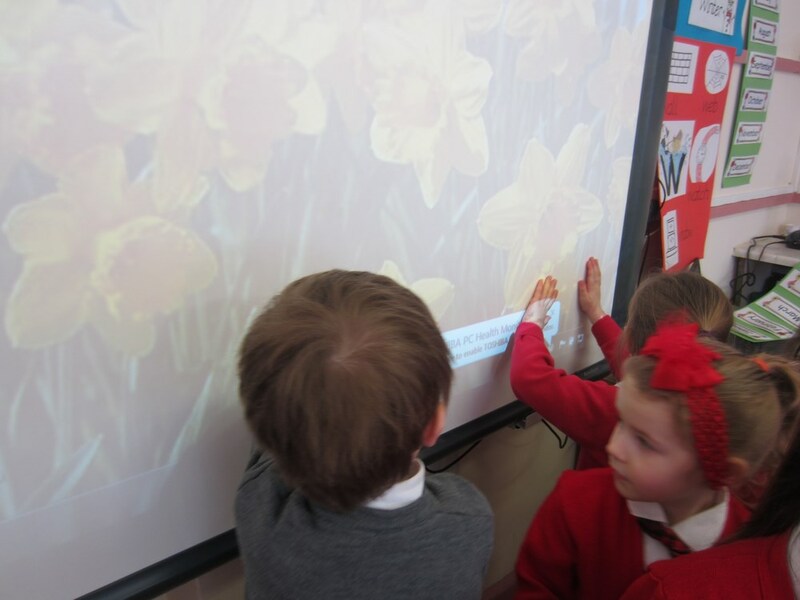 The children used a variety of Maths skills and strategies to solve the problems – counting, estimating, identifying different shapes, finding numbers in the environment, measuring length using a variety of equipment, to name but a few! 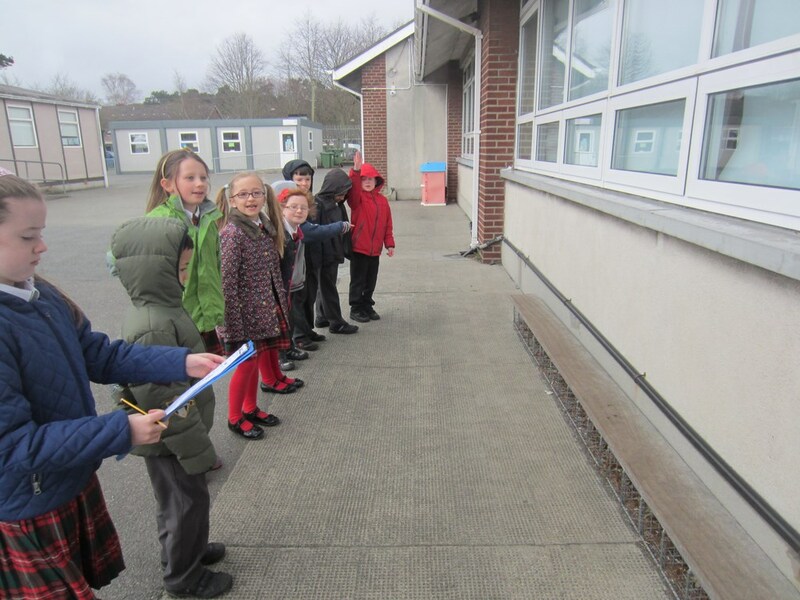 It was a fantastic way for the children to use their ‘maths eyes’ and reminded us all that Maths really is all around us!